The window style carton box template becomes more and more favorable in the market, the manufacturer has more and more requirements on the window style box packaging design in order to full display the advantages of their products to get more sales revenue. Check the 3D box above, the window style display box template has a very wide range display zone from the front, top and bottom of the box, with the shelf hanger, the consumer could see the products inside from different angles, it is particularly suitable for dolls packaging. The pyramid base carton packaging isn’t commonly used in our daily life, for one thing it decided by its shape, for another thing its structure is a little bit complicated. However, it could used for gift packaging, food packaging,jewelry packaging and other luxury goods packaging. 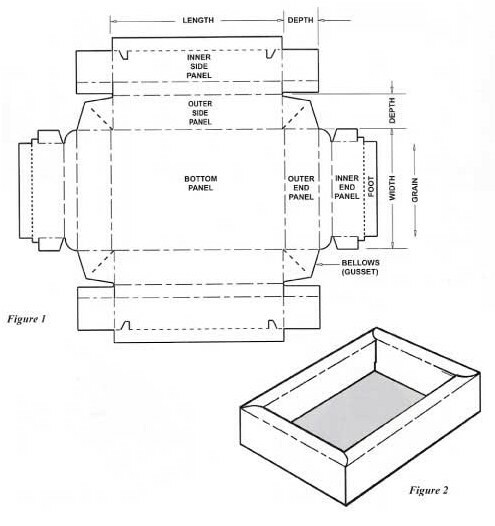 the pyramid base box template could offer better protective as well aw display function to the goods inside. 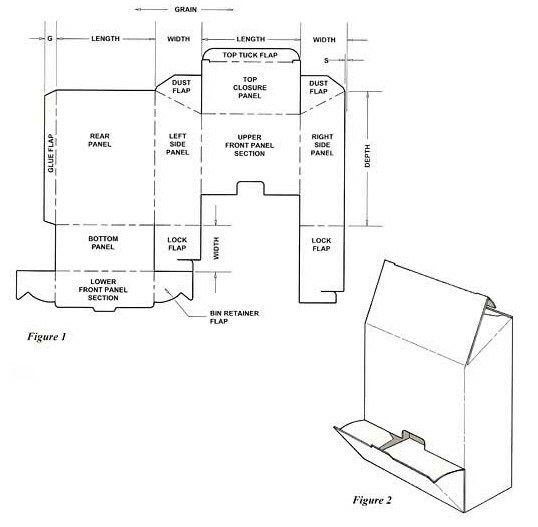 The dispenser carton box template is mainly used in food packaging, medical packaging, retail packaging and pharmaceutical packaging etc.. The dispenser box template is typically placed at the retail checkout counter or near the cash register to stimulate impulse sales. 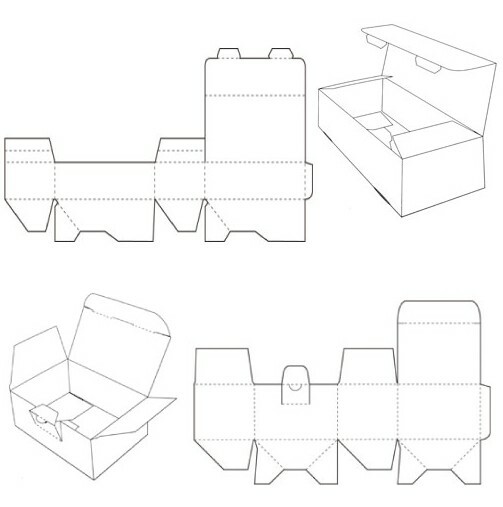 The two pack carrier carton box template is mainly used for beverage packaging, it has a handle to facilitate people carrier their beer, wine cooler etc. it also can be used for food packaging, unlike 4 pack carrier carton box, its structure is much more simple, so the two pack carrier carton box template is mainly used for beverage promotion purpose. The Frame-Vue Tray template are typically folded and glued by the custom folding cartons manufacturer. It can come with a connected lid. The customer generally assembles it by hand. 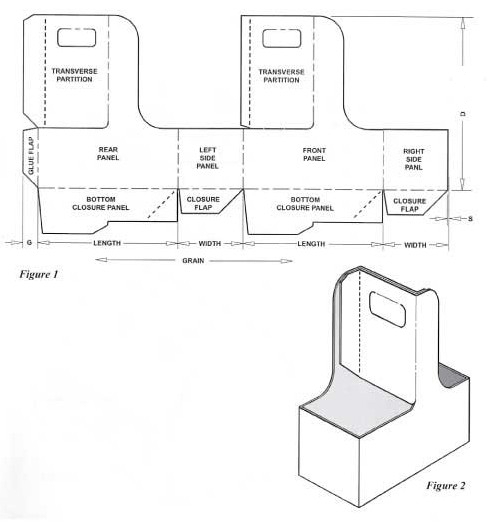 This tray template is used primarily to distinguish premium products from those of average quality and price, thus widely used on cosmetics packaging, food packaging and retail packaging. 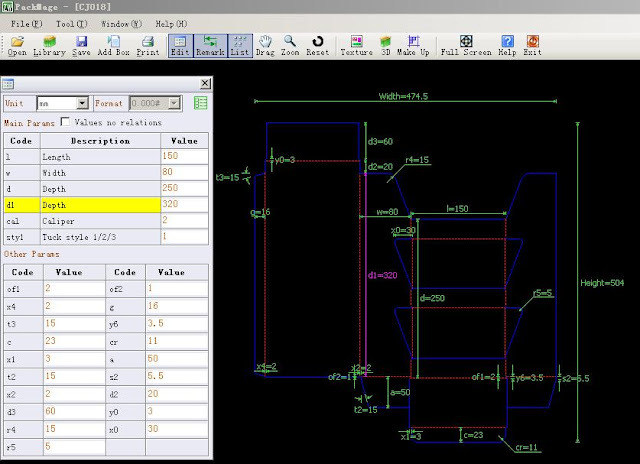 The frame vue tray template design is easy, it can be done with Packmage CAD software, select a carton box template FA001 then modify the die line on the CAD software, the whole process only take a few minutes. 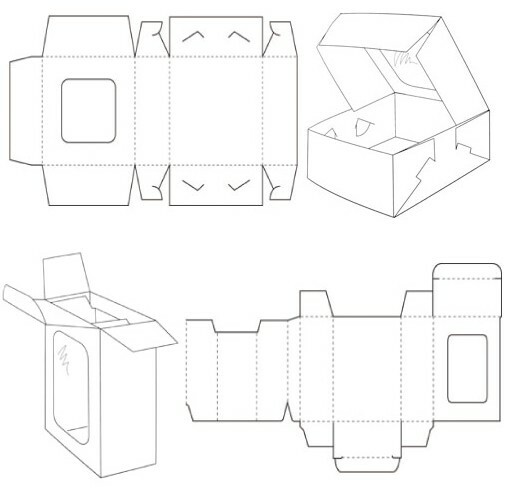 The window style carton box template is widely used in the KA industry, the window on the box allows consumers to see the product through the window so that they will have a general impression on the products. The following are two types of glass paper materials: economical PVC and environmentally friendly PET. The carton box template with locking tabs is mainly used on the gift packaging, with the locking tab, the gift packaging becomes more diligent, actually the carton box template with locking tabs come from a Snap Lock Bottom or Auto Lock Bottom box with one or more locking tab. A long-shaped box usually cannot close very tight; adding tabs can help solve this problem.